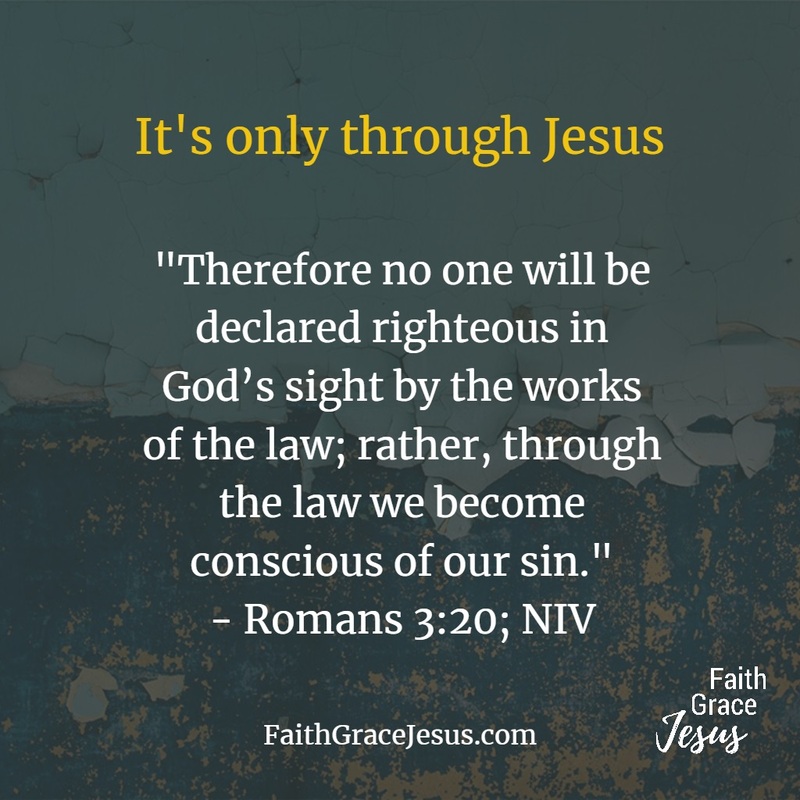 What does it mean to be declared righteous? Me, me, me! call the ego-centered people. I don’t want to lust anymore. I don’t want to lie anymore. I don’t want to get angry and jealous anymore. – And fail again. 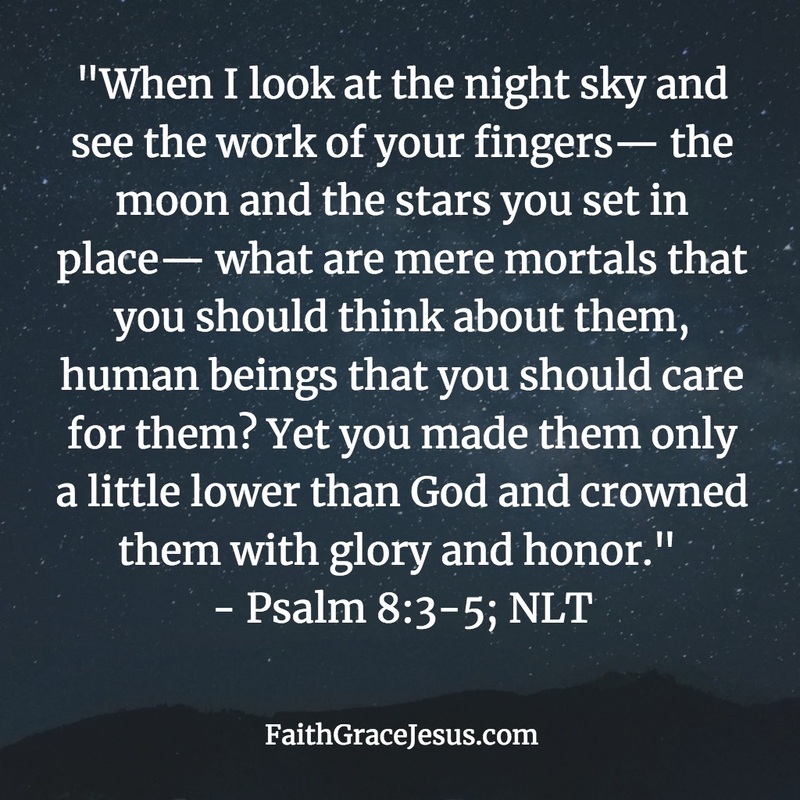 We didn’t deserve to be made righteous, just like Jesus didn’t deserve to be made sin. Take this warning to heart: “For as many as are of the works of the law are under the curse” (Galatians 3:10; KJV) Such people will spend eternity in hell and not in the literally paradisiacal presence of God. All have sinned and fall short of the glory of God. And the next verse few people mention. Is your home under God’s protection?